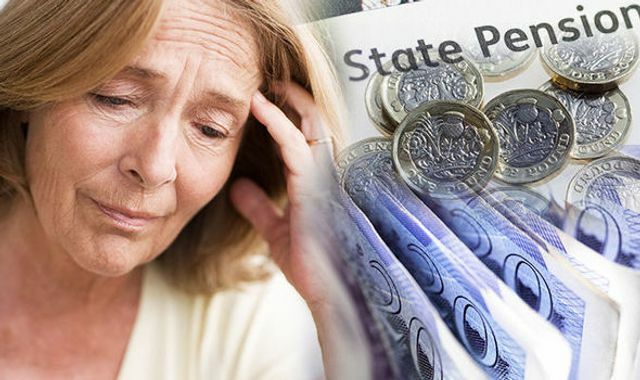 According to new Scottish Widows research 7 in 10 couples don’t consider pensions during divorce proceedings, leaving women short-changed by £5bn every year. 48% of women have no idea what happens to pensions when a couple gets divorced, which may explain why so few couples consider them as part of their divorce settlement. The starting point on a divorce should be to find out the value of all assets, incuding pensions, property and other capital (such as savings) and to consider how these assets fit with each person's income and their need for a home. Pension sharing (which is one of the 3 ways a pension can be treated on divorce) was introduced almost 2o years ago but sadly without proper legal advice and expert financial advice, pension assets are all too often overlooked by a couple on divorce. If you would like to understand more about the division of your or your partner's pensions and capital, following a separation or divorce, please contact Caroline Frost at Inspire Family Law, to arrange an appointment. Women could be missing out on tens of thousands of pounds by not discussing pensions during divorce settlements, research has found. It is estimated that seven in ten couples do not discuss pensions when they split up, with women disproportionately impacted. Scottish Widows, which interviewed 5,000 adults, found just 9 per cent believed splitting pensions was important. This could be an expensive oversight, as the average married couple’s retirement pot is worth £132,000.